Be the first to know about upcoming events and sales with our newsletter. 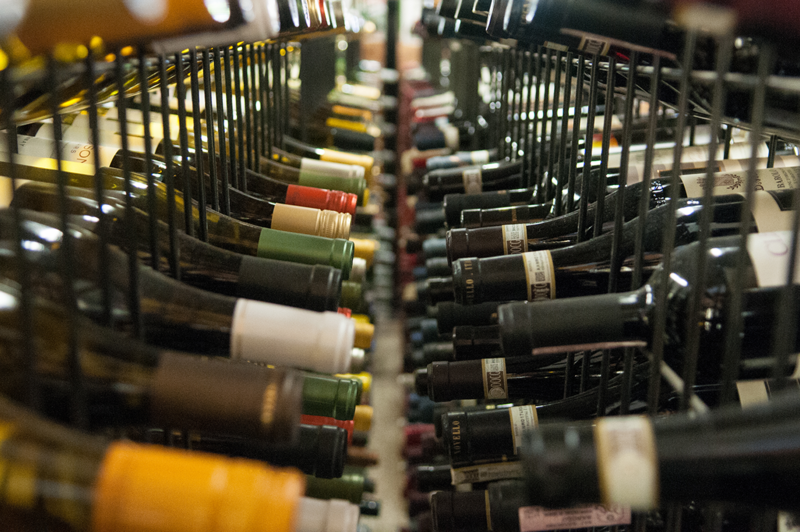 For more than 40 years, Eastport Liquors has been honored to provide the residents and visitors of the Eastport and the greater Annapolis community with outstanding service and an unparalleled selection of wine, beer and spirits. We offer the very best, with monthly sales that provide our customers with the lowest prices in town. We invite you to stop by and check out our selection. If you don’t see what you want — and it is available In Maryland — we will try to get it for you. We hope to see you soon!